Shopping for plant containers is easy! 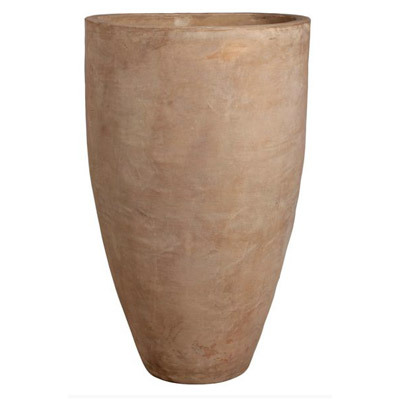 We have separated our plant containers into 2 main sections so you can browse them easily. 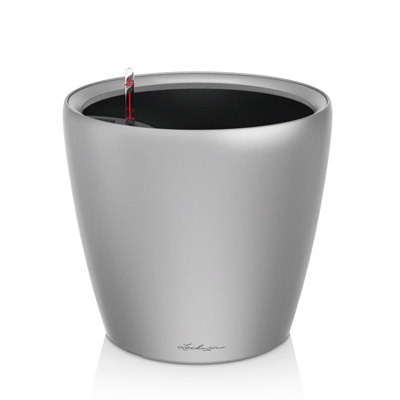 Most of the planters in our selection come in several colors and finishes.